Experience the convenience of workflow automation. Workflow automation is becoming increasingly inevitable in every company, from a 10-employee startup to a multi-national company with thousands of employees, spread across multiple continents. Automating business processes helps to streamline daily tasks and results in improved efficiency. 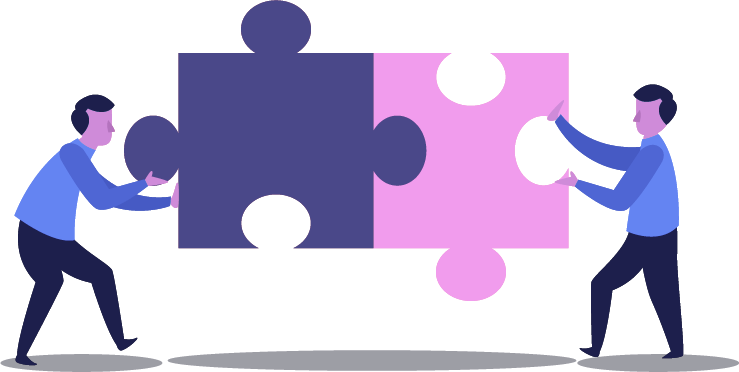 By providing a platform for every team member to seamlessly connect with one another, communication barriers are broken and tasks move in coordinated workflows easily from one phase to another. 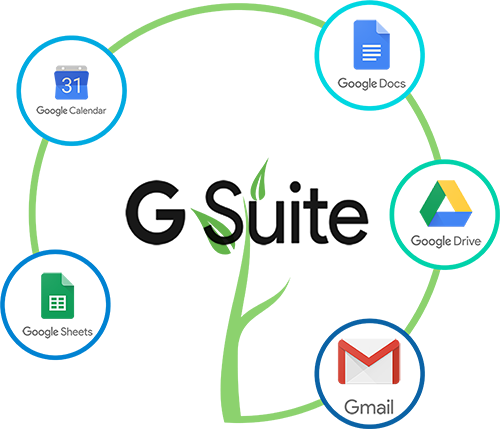 G Suite comprises of the most popular and widely used office productivity apps around the globe. The cloud-based office applications include word processors, spreadsheets, presentations, and email. Google Apps boasts more than 5 million users and enabling a workflow automation software for these users will provide immense benefits. G Suite is a bundle of cloud-based applications designed by Google to allow users to easily access everything they need to run their business under one roof. The biggest difference between G Suite and Microsoft Office is that the Google product taps the power of cloud making it relevant to the modern generation. G Suite is the conglomeration of a variety of popular and widely used apps including Docs, Sheets, Slides which works in collaboration with Gmail, Calendar, and Drive. Google hopes that you will never miss another meeting again, you can easily share documents with a team member and check e-mails within the same user interface. Why You Need Google Apps Workflow Integration? Although Google Apps include the core software to store documents and manage your calendar, a workflow software that integrates with Google Apps is essential for organizations to streamline their day to day operations. Workflow Automation can help businesses transition from running their business in silos to using a business software that seamlessly integrates all inter-departmental activities. Everything from recruitment, employee onboarding to leave approvals, expense reimbursements, travel requests, and employee exit management can be automated using a Workflow Software. As information flows across different stakeholders, email notifications are sent automatically via Gmail and work gets done efficiently. Tasks pending and getting delayed show up in the Google Calendar and are escalated to key decision makers to keep the process running smoothly. Google Single Sign-on – The workflow automation software that you choose should be designed for Google Platform and support oAuth2.0. This enables Google App Users to sign on to your application seamlessly, without requiring additional login credentials. Cflow is fully compatible with iOS and Android and lets you access all Google Apps and Cflow interchangeably, without logging in and out. 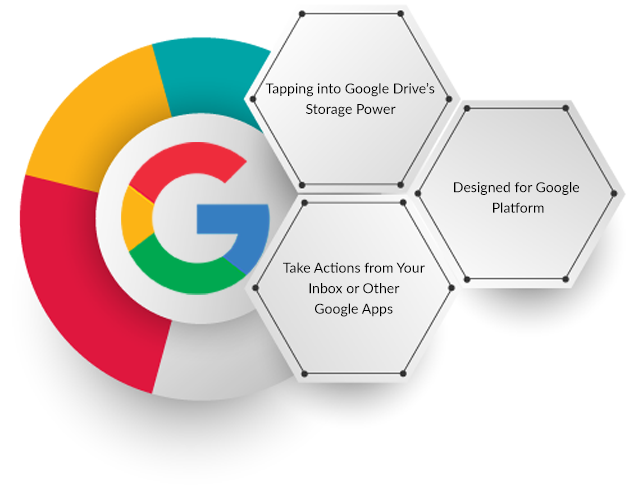 Tapping into Google Drive’s Storage Power – Google provides a ubiquitous cloud hard drive that can safely store 1000s of documents and files and make it available anytime, anywhere and via any device. Your workflow software can leverage Google Drive to easily share files across different approvers and avoid duplicate file uploads in multiple locations. Ease of Use – Take Actions from Your Inbox or Other Google Apps – Your employees no longer have to leave their Gmail inbox to review workflow requests and approvals. Cflow makes it easy to take actions right from the comfort of their familiar Gmail Interface. All information pertaining to the workflow request can be populated in your email so that actions can be taken by just replying to the email. With Cflow, you will have access to the best of Google Apps as well as the efficiencies of a workflow automation software. We have built Cflow from the ground up, to be a solution that makes life easier for you and streamlines your work in the right direction. Cflow can be accessed from within the Google Apps Suite. You can install it from the Google Apps Marketplace and get to work immediately. Be it sharing files on Google Drive with your fellow team members, creating a reminder in your calendar or sharing sheets, every action can be done easily with its capability to seamlessly integrate with Google Apps. Automate your workflow with Cflow! Google Apps workflow integration is just icing on the cake as it makes it easier to automate your business, connect with your co-workers and improve your efficiency. Cflow is a cloud workflow software, built from the ground up, for the cloud. It includes an intuitive Workflow Designer, fully customizable notification system, comprehensive rules engine and a robust reporting system that can create graphical and table reports on the fly, efficiently.